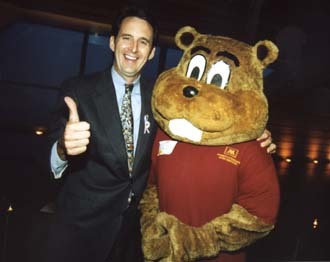 Tim Pawlenty is ready for your opinion, support and vote. Vote online NOW! 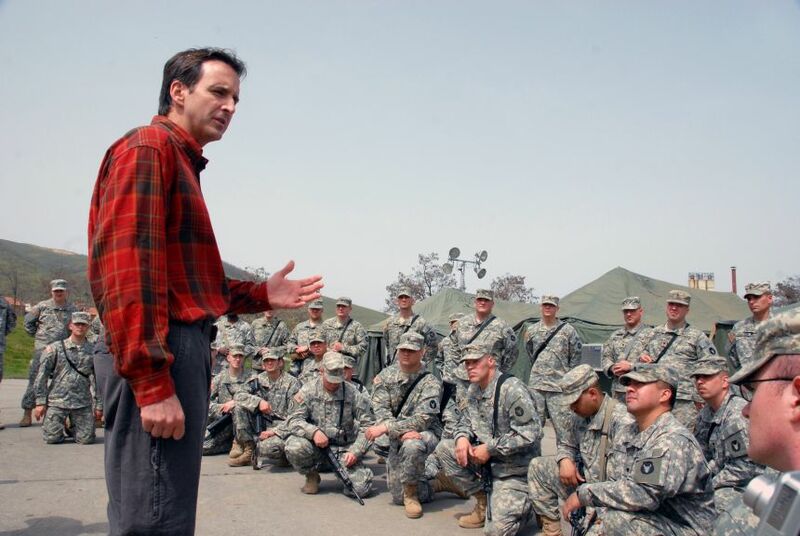 Was the 39th Governor of Minnesota (2003–2011). Online election results for "Tim Pawlenty" in graph.